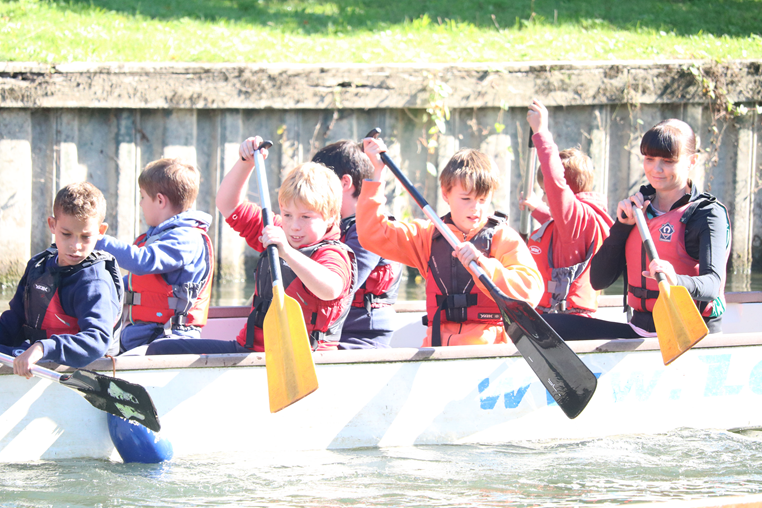 Foxes Piece is an inclusive community school with a strong track record of good progress. We have very high expectations and through our rigorous monitoring of learning we set challenging targets and provide targeted interventions where needed. Our calm and happy learning environment is valued by all our children. We are a truly nurturing school where everyone is valued and supported to achieve their very best. Happy children are at the heart of our ethos. Our reflective school community of staff, parents and governors are supportive and value the education that is provided at Foxes Piece. We have a very strong School Council who actively participate in our school improvement planning. Our Early Years class offers an innovative and inspirational child-centered learning environment. The development of our outdoor area together with the high staff to pupil ratio has led to excellent outcomes for the children at Foxes Piece School. Teaching is consistently good with elements of outstanding practice which we have been asked to share with other local schools. Any need for additional specialised support is identified quickly e.g. 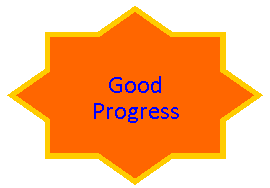 Speech and Language and children make good progress. The excellent indoor and outdoor environment is used creatively to encourage an early love of learning. As a community school we are passionate about inclusion and diversity. We have a Diversity Forum consisting of staff, parents and governors who ensure that respect and tolerance is at the heart of all we do and is linked to British Values. 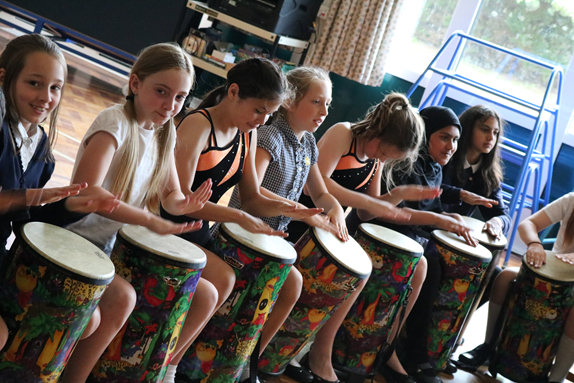 Through our curriculum, assemblies and focus days we celebrate a range of faiths and through specialist workshops we promote inclusion and equality for all. Our broad curriculum together with our passion for offering extensive enrichment opportunities ensures that learning is exciting and packed with meaningful learning opportunities resulting in rich experiences which impact positively on the quality of children’s work—particularly writing. 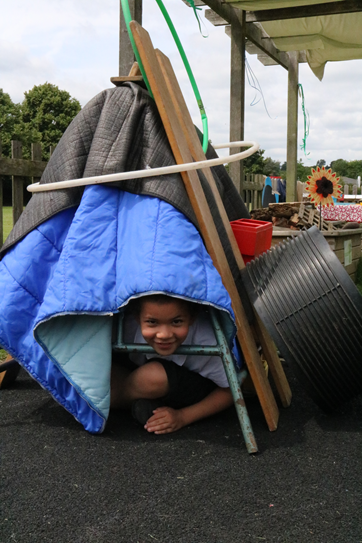 We use our fantastic outside spaces to develop a love of wildlife, gardening and nature. Regular visits by local farms, reindeer sanctuary and performing arts professionals ensure that children tell us they are very happy at school. We offer a vast range of clubs—before, during and after school that are very well attended. 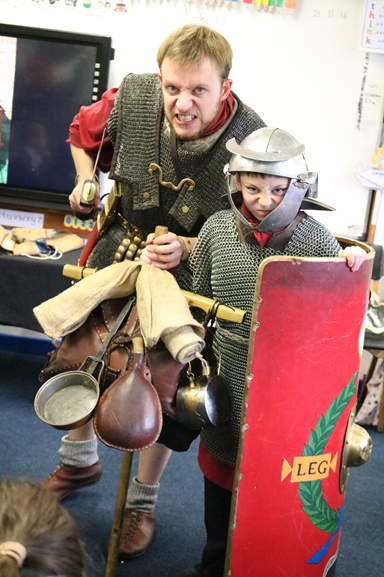 We are now aiming to offer more opportunities to the younger children in KS1. Foxes Piece School is the heart of our community. The parents are very positive about the education the school provides and firmly believe that the children are safe and well cared for. Parents are confident to share their concerns and know that we will deal with them promptly and effectively. Parents regularly support the school and enrich the learning by running clubs and organising events. Last year a family trip to the seaside at the weekend was a highlight of the year that families, staff and governors enjoyed. 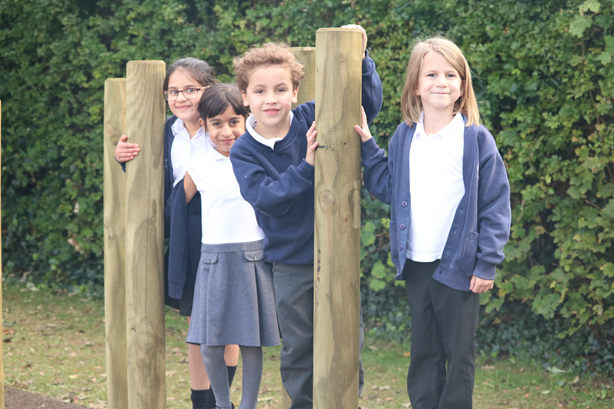 Our School Aims and Vision – ‘Everyone is someone at Foxes Piece’. To be a happy, caring community of children and adults who respect each other and strive to achieve success. To provide a safe, secure and nurturing environment for pupils, families and staff where everyone is encouraged to develop their natural talents and build self-esteem. To have high expectations of everyone involved in the school in order to encourage high standards and pride in our achievements. To provide a broad and balanced curriculum that offers extremely positive experiences and rich opportunities for high quality learning and to promote a positive attitude through enjoyment of school life and in doing so encourages pupils to become confident lifelong learners as a part of an extended thriving learning community.